The Chicago Department of Transportation (“CDOT”) announced last week that they would be adding five (5) new speeder cameras around the city by the end of the summer. Two (2) of the cameras will be placed at Hiawatha and Kosciuszko parks on the Northwest Side. The other three (3) cameras will be placed near Major Hector P. Garcia MD High School on the Southwest Side, Near North Montessori School on the Near Northwest Side and Gary Comer College Prep High School on the South Side. CDOT told the Chicago Tribune that ““Automated speed enforcement is a proven deterrent to speeding, and one of the most effective tools in our toolbox for reducing speeding and saving lives.” They further pointed out that this was another step in Mayor Emanuel’s “Vision Zero” plan, which is aimed at eliminating all traffic accident deaths by the year 2026. I have written on the site multiple times about red light and speed cameras. Based on multiple studies (and a bribery scandal), the red light cameras have come under a lot of scrutiny for any safety value added to the community. On the other hand, speeder cameras, have not undergone as much scrutiny. For one, they are newer to Chicago and we don’t know the actual net impact they are providing for motorists and pedestrian safety. According to CDOT, safety cameras are actually making streets and walkways safer throughout the city. According to the Department the number of speeding violations has been trending down in areas with speed cameras since they were deployed in 2014, and average traffic speed has dropped from 26 mph to 22.5 mph. Crash data also show that the number of car crashes in areas with speed cameras was down 4 percent in 2015 compared to 2013, while for the rest of the city crashes were up 13 percent. 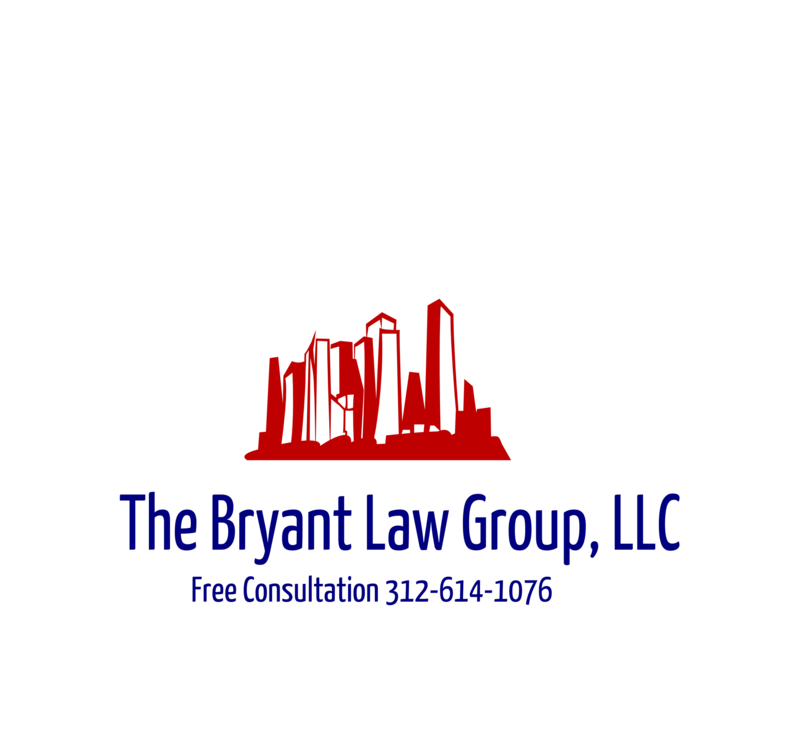 If you or a loved one has been seriously injured in a Chicago car crash or Chicago pedestrian accident, then call Chicago personal injury attorney, Aaron J. Bryant, for a free legal consultation at 312-614-1076. The Chicago Tribue reported this week that the town of Willow Springs has decided to add a traffic light and pedestrian crossing at Lyons Township high school located on Willow Springs Road. Western Springs officials say the traffic light will make the area safer for motorists and pedestrians for both park and school traffic. A pedestrian crossing has also been installed at Mason Drive. “It’s been a long time coming, and it is good to finally see this come to fruition,” said Village Trustee Sheila Hansen. This isn’t the first safety initiative in Willow Springs recently. They have worked alongside the town of Lagrange to improve safety for drivers, pedestrians and bicyclists. An intergovernmental agreement was signed by the two villages, the park and school districts back in November 2012 that outlined the need for the project. A traffic corridor study was also conducted from 47th Street to Adventist La Grange Hospital between the villages of La Grange, Western Springs and the school district at a shared cost of $18,500, La Grange officials said. The total cost of the project was listed at $416,000 after bidding last fall, according to budget numbers from the village of La Grange, with $376,000 in federal Surface Transportation Program grant funding, and a $90,000 grant from the Illinois Department of Commerce and Economic Opportunity. The project includes reconfiguration of internal roadways and drop-off and pick-up procedures within the LTHS campus, alignment of the driveway entrances at Denning Park with the proposed signal at LTHS, installation of east-west sidewalk through Denning Park to connect to existing neighborhood sidewalk system, an enhanced crosswalk at Mason Drive and Willow Springs Road, and enhanced school speed zone signs with flashing yellow beacons, according to the proposal approved by the village of La Grange, the lead agency for the project. It is good to see these suburban communities working together, which will hopefully prevent future accidents. I think it is interesting to see that this initiative did not include any talks about red light cameras or speed cameras that, as we all know, are scattered across Chicago.